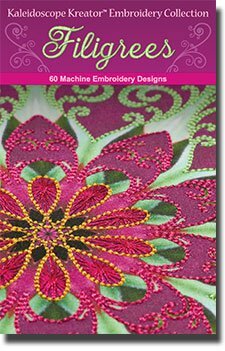 Kaleidoscope-themed embroidery designs can be stitched onto regular fabric to make stunning embroidered panels and embellishments. 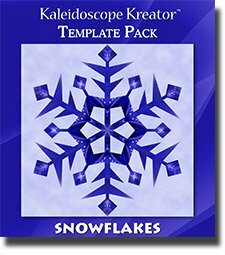 15 digitized shapes in 4 sizes-4,5,6,and 8 inch sizes for a total of 60 designs in ART, DST, EXP, HUS, JEF, PES, VIP, and VP3 formats. 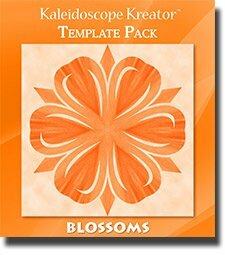 Detailed instructions on printing and alignment techniques. 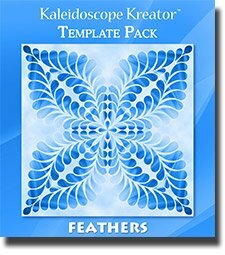 Sample kaleidoscope images to print and embroider.